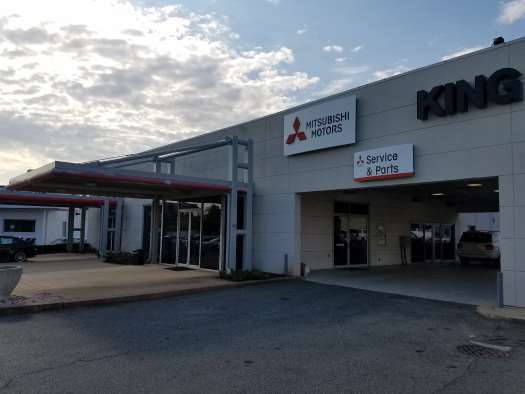 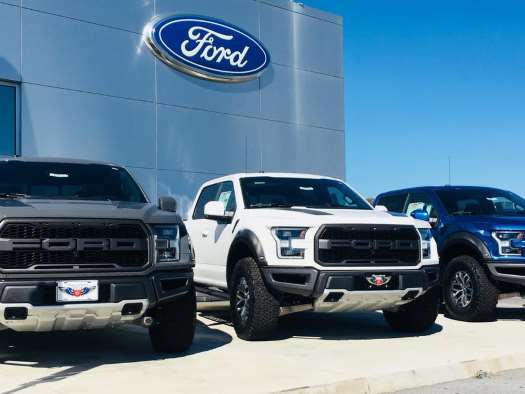 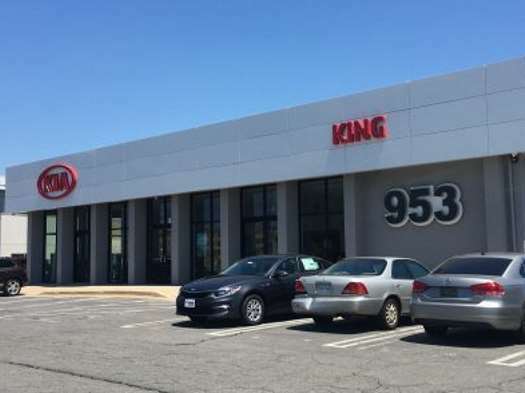 King Auto Group | Gaithersburg, MD | Six New Car Dealerships! 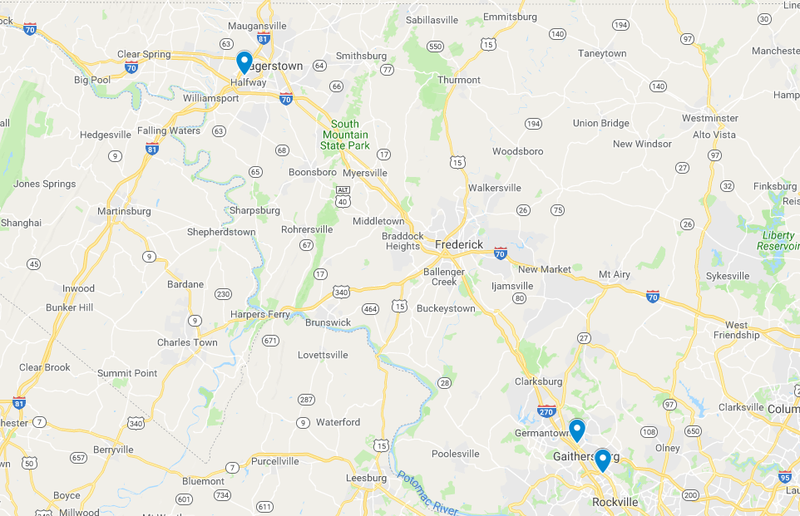 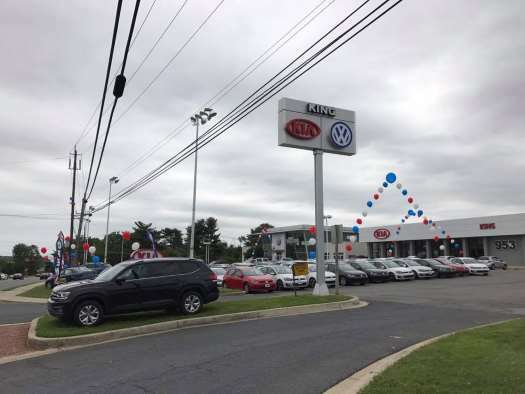 Welcome to kingauto.com, serving the Gaithersburg, Germantown, Frederick, Hagerstown, Bethesda, Washington DC, Potomac, and surrounding areas with a wide selection of new Buick, Ford, GMC, Kia, Mitsubishi, Volkswagen vehicles and quality pre-owned cars, trucks, and SUVs. 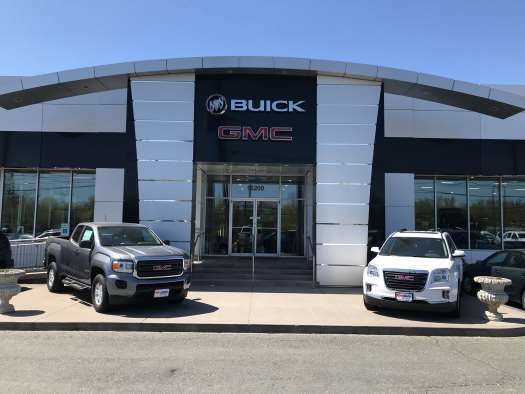 We welcome the opportunity to serve you, and our goal is to put you behind the wheel of the Buick, Ford, GMC, Kia, Mitsubishi, Volkswagen, or quality pre-owned vehicle that is right for you.